Reading your credit report to ensure you can build credit effectively and achieve the score you want. Next you’ll run into a section for consumer statements. If you lose a dispute to remove a negative item, you can add a consumer statement that explains what happened. The effect of these statements on your game is always neutral. A consumer credit report is basically exactly what it sounds like. It’s a report that contains facts about your debt payment history. Lenders use this information to determine if you qualify for loans and credit cards, and what interest rate you pay. Each bureau maintains their own private version of your report, so they present the information differently. However, they all contain the same six basic sections. Personal information:Your name, current and previous addresses, spouse’s name, date of birth, Social Security Number, telephone number, place of employment, etc. Credit history:Name, identification number, date account was opened, credit limits, current balance, monthly payment amounts, credit and debt repayment history, and payment frequency among other things. 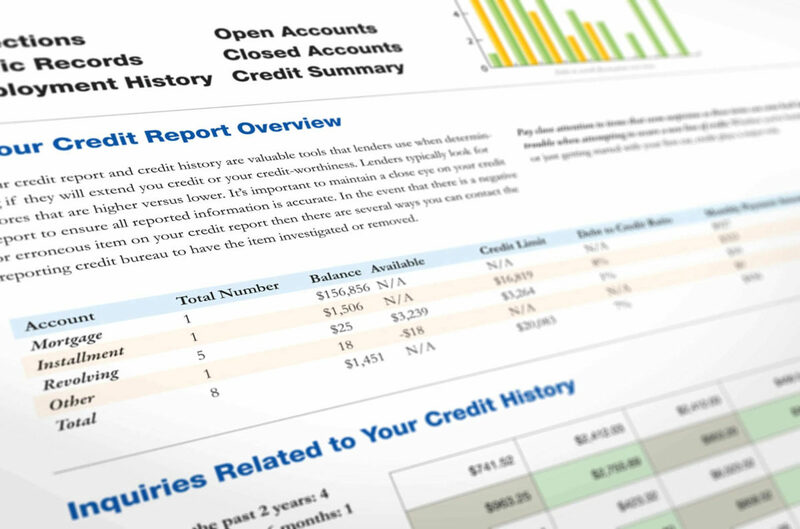 Credit inquiries:When you run a credit report, inquiries appear on your report. Bankruptcies, judgments and lawsuits also appear on it. This reveals credit activity to your creditors. This also lists everyone who has asked to see your report in the past two years. Public records:Includes things like bankruptcy filings, tax debt issues with the IRS or your state, and third-party collections accounts. Consumer statements:These are statements of 100 words or less written by you explaining any circumstance that has impacted your credit history. These are all the things that a creditor would consider as they review your application for new financing. Negative items make you less “creditworthy” because there’s a higher risk that you won’t pay the debt back. Keep in mind that almost all negative items eventually expire – nothing in the credit world lasts forever. Negative items fall off naturally after a certain amount of time. 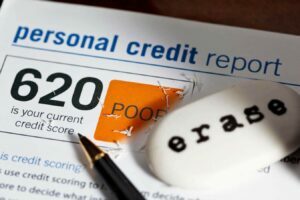 When Do Negative Credit Report Items Expire? Understand when negative items will naturally drop off your credit report, so you can make informed decisions as you build credit. Welcome back, contestants, to the Game of Good Credit! Things that happen outside your credit file can also affect your game – civil suits, court judgments and records of arrest can come up. These public records remain for 7 years from the date of entry OR as long as the current governing statute of limitations allows – whichever is longer. Every time you pay on time it creates a positive space that stays on your credit forever and pushes you ahead. But each time you pay more than 30 days late, it sets you back 7 years from the date the payment was missed. And the longer a debt goes unpaid, the more it sets you back. If you let it go unpaid too long, the creditor writes off the account and changes the status to charge-off. Charge offs also set you back 7 years. There is one exception to that rule… If you default on a federal student loan and then bring it current, any negative actions from the late payments disappear. But for all other debts, charge-offs are usually sold to collections, which creates ANOTHER trouble space that causes issues for 7 years. So, letting a debt slip into default is almost a double or triple whammy to your game. Don’t let challenges with debt ruin your credit! Talk to a certified credit counselor to find solutions that will stop damage to your score. The credit bureaus create a consumer credit report whenever the consumer has a debt they are obligated to repay. In most cases, your credit report is created the first time you apply for a loan or a credit card. This creates an account that generates your credit history – a history of payments made on that debt. In rare cases, the bureaus may generate a report even if you’ve never had a loan or a credit card. This happens if you have a bill or payment obligation that goes into collections. For instance, if you don’t pay your utility bill or have an out-of-pocket medical expense that you thought was covered by insurance. Collection accounts are effectively debt you must repay. So, this can also create credit history, because it’s a debt that you owe. By law, you can download your credit reports for free from each credit bureau once every twelve months. Go to the website: com. How do I prevent credit report errors? Errors can occur, but there are steps you can take to prevent them. The most common reason for reporting mistakes is that a creditor gets you confused with another consumer. Always use the same name on credit and loan applications. For instance, if you use your middle initial on one application, don’t spell out your middle name on another. Provide your Social Security number on all applications. This prevents mix-ups with other consumers with the same or a similar name. 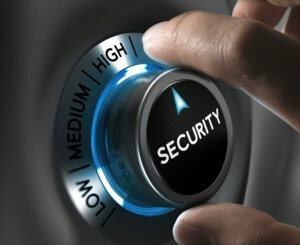 There are two types of credit inquiries – hard and soft. Soft inquiries do not affect your credit, but hard inquiries do. A hard inquiry happens when you authorize a credit check as you apply for a new credit card or loan. These hard inquiries remain on your report for two years. However, they only influence your credit score for six months. Learn the difference between hard and soft credit inquiries on your credit report, so you can avoid reducing your score because of too many credit checks at once. 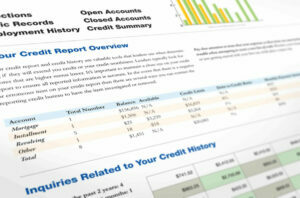 How often are credit reports updated? With today’s technology, many items that appear on your report appear the same day the event occurred. For example, if you authorize a credit check when you apply for financing, the credit inquiry is usually reported within 1-2 days. Creditors report missed payments every 30 days. If you pay a credit card late buy 5 days, that should not appear on your credit report. However, if you’re more than 30 days late, then the creditor counts the payment as missed. They report that information to the bureaus, then it appears on your report in the next month. Missed payment notifications run 30, 60, 90 and 120 days. Then at 180 days, the creditor moves the account to charge-off status. This also would appear on your report within the next month. If you pay off the account or settle with the creditor, you should see that information within the next month as well. Have a question about your credit report? Ask our certified credit counselors now!